An Effortless Everyday Spring Look with Walmart! Last week I shared some amazing spring dresses from Walmart (which y’all loved!). Today I am excited to share an easy yet still pulled together casual look as part of Walmart’s We Dress America campaign! This post is sponsored by Walmart. Thanks for supporting the brands I love! 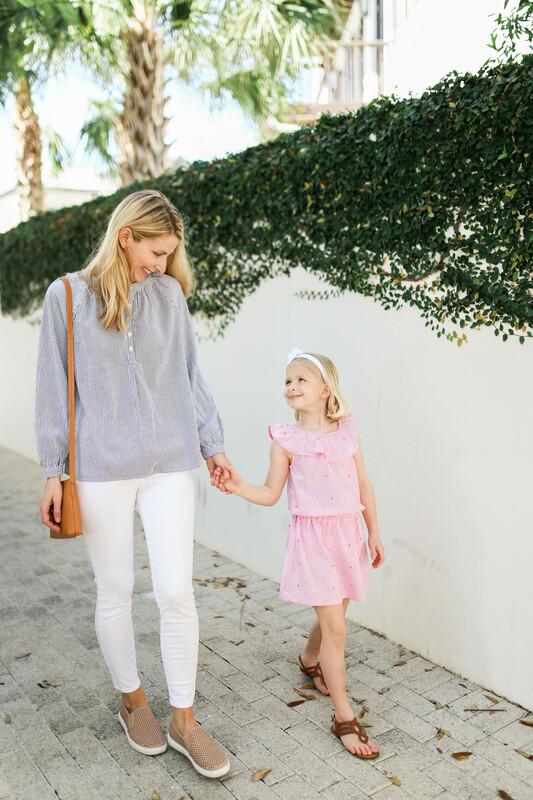 This seersucker top was such a great find and is now a weekly staple in my #momuniform outfit rotation. It is cool and comfortable yet still super cute. 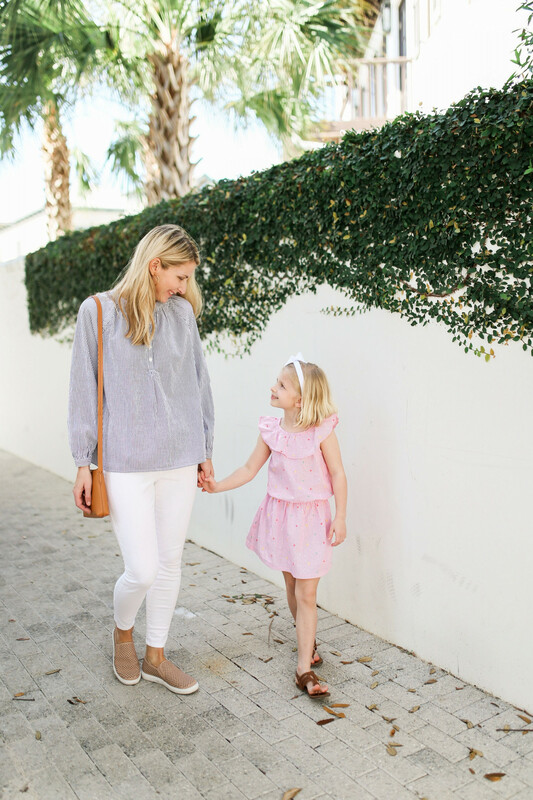 Whether I am taking Louise to the playground or jetting to a quick school meeting, this top just works as do some many other things in Walmart’s Time and Tru line! I love this black seersucker but it comes in navy, too. Both look great with white jeans. 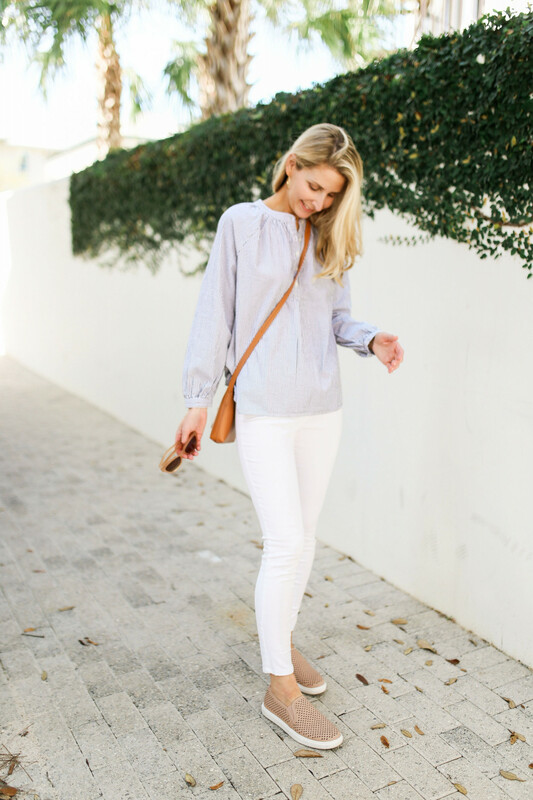 Speaking of jeans, I think I found the BEST white jeans for under $25!! I’ve shared about how much I love these slip on-sneakers a few times on Instagram Stories. 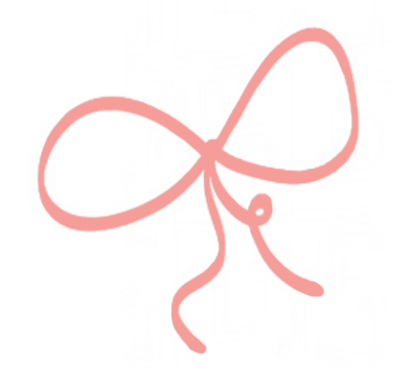 This blush color (that really is more like a light tan) seamlessly pulls together so many denim and white jean outfits. 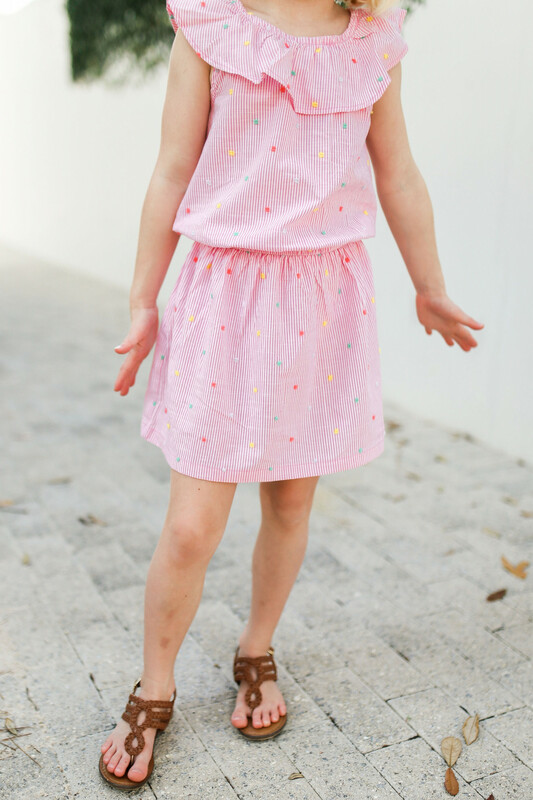 I shared the cactus version of this adorable girls’ sundress in our Tween Clothing post last week. The pink version is adorable for my younger girls with these sandals. It’s coordinating but not matching with their older sister which is what my 11 year old will allow! Note: this runs big so size down. 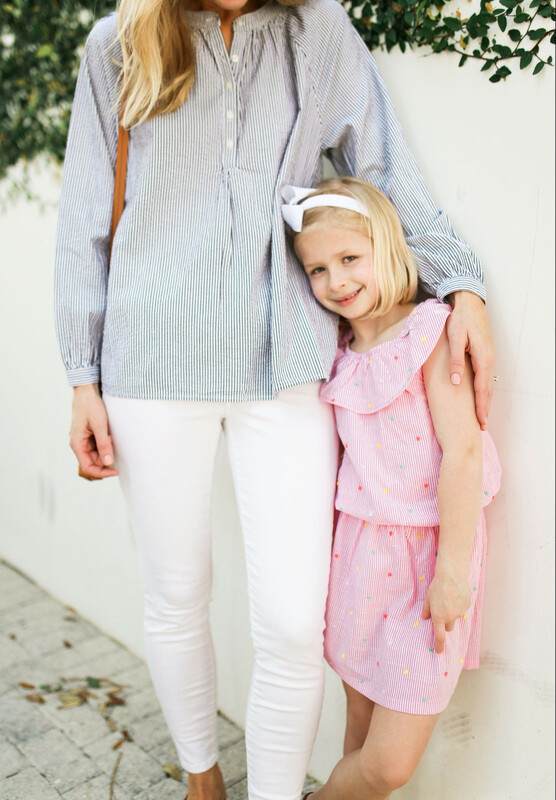 Walmart Fashion has so many easy and affordable women’s children’s outfits from head to toe for spring and summer right now. Let me know if you find something cute I need to know about! Hope you loved these outfits as much as we do!